What’s up good people?! Memorial Day is near and WE’RE HERE with the movie and short film news of the week. The power of short film was on full display as a 4-minute Facebook video turned Texas mother Candace Payne into an internet sensation. If you were orbiting Saturn last Thursday and missed Payne’s video, have a look-see. Payne walked into a Kohl’s store looking for some Yoga pants and discovered an electronic Star Wars Chewbacca mask for $20. She bought the mask, filmed the video and the rest, as they say, is ‘herstory’. As of Tuesday, Payne’s video scored a whopping 142 million views on Facebook. It also landed her interviews on Good Morning America, NPR and the BBC. It also earned her a drive with Star Wars: The Force Awakens director J.J. Abrams and CBS The Late Late Show’s James Corden. It was also the perfect marketing moment. 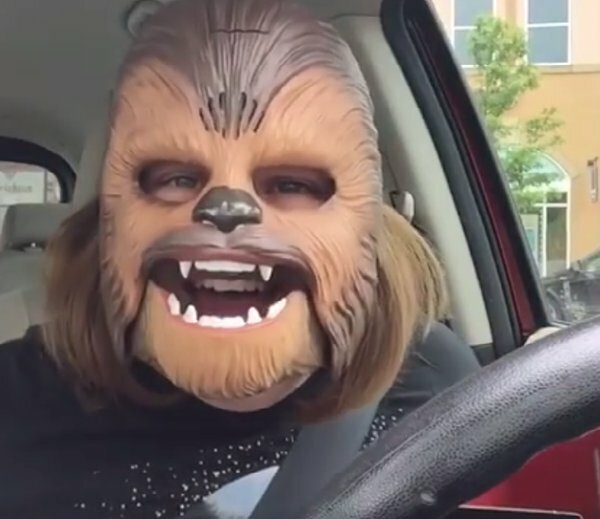 Since Payne’s video, the Chewbacca mask has sold out at major retailers and went for as much as $500 on eBay. Kohl’s delivered Star Wars merchandise to the Payne family and $2500 worth of gift cards, according to the New York Times. Just as cool was the fact that Payne’s uproarious rendition of the famed Star Wars character earned approval from the actor that played the Wookiee. 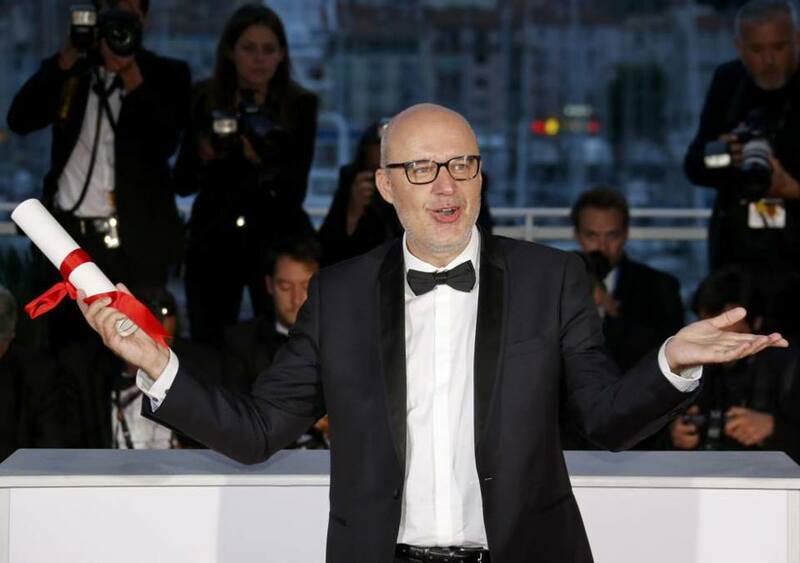 The Cannes Film Festival wrapped on Monday, and a modest German comedy ended up being its most beloved movie. The film “Toni Erdmann” got shut out from the top prize at Cannes. The coveted Palme d’Or award went to the film “I, Daniel Blake” by socialist filmmaker Ken Loach. Loach’s win was stunning because it was not recognized as Cannes top film. According to critics, Toni Erdmann earned that distinction. It was Toni Erdmann that lifted the mood of the festival and had critics chuckling, says the New York Times. While it lost out to I, Daniel Blake, the film’s popularity has raised the profile of 39-year-old director Maren Ade. The rave reviews of Ade’s third feature earned her 30 hours of interviews with 60 journalists from more than 15 countries. And despite being shut out, Toni Erdmann ended up garnering some cool consolation prizes: international rights deals out the wazoo. 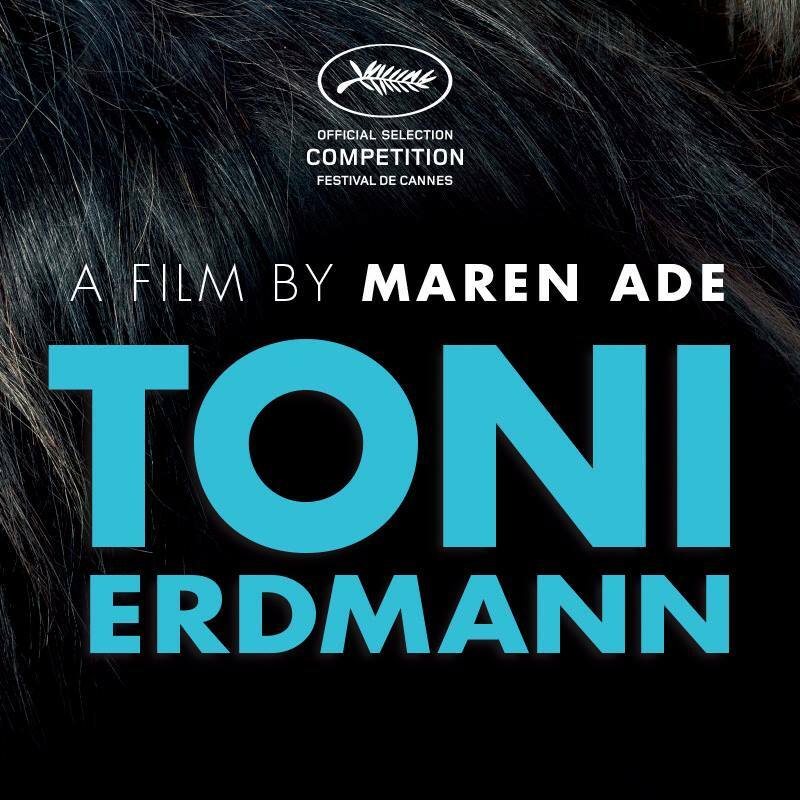 Sony Pictures Classics bought the rights to distribute Toni Erdmann in North America. So expect this Cannes crowdpleaser to debut at a theater near you. The top short film at Cannes was about the lives of two security guards. Timecode, by Spanish director Juanjo Giménez, won the short film Palme d’Or. Timecode is about the relationship between two security guards on duty. In filming this short, Giménez utilized parking lot cameras in order to deliver the short film. According to one publication, Giménez prefers the short film genre to longer movies because they allow him to bring out the best in cinematic language in a way that provides more freedom than that of long motion pictures. For a list of all the Cannes 2016 winners, click this amazing link. As we announced last week, the next stop on the film festival circuit is the vaunted LA Film Festival, which runs June 1-9 in the City of Angels. This fest is all about independent filmmakers. And this year, it will also be about EDM music. Zedd, one of the world’s most popular Electronic Dance Music (EDM) artists, will have his feature-length documentary “Zedd True Colors” premiere at the LA Film Festival. Zedd and Ariana Grande be jammin. 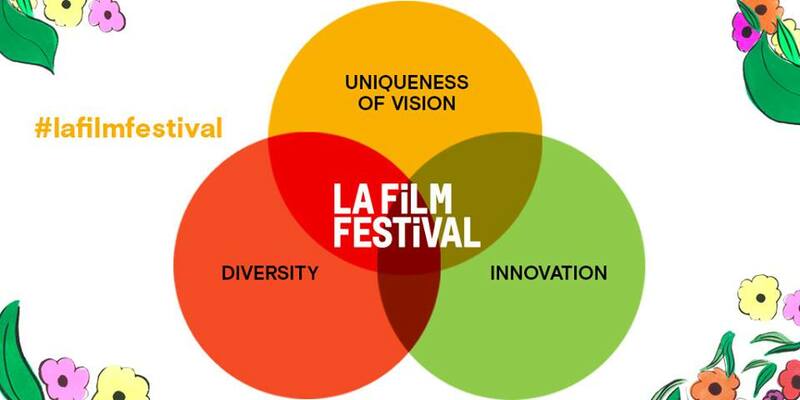 The LA Film Festival is also a destination event for short filmmakers. A short film selected to the LA Film Festival automatically qualifies for consideration by the Academy Awards in the Narrative, Animated and Documentary Short Film categories. For more information about this fest, check out this link.